Designed to hold a full 750ml bottle, with a familiar shape for easy packabillity and a perfect pour, the Hydro Flask 25oz Wine bottle is the ultimate replacement for transporting fragile glass bottles on journey's out of the house. 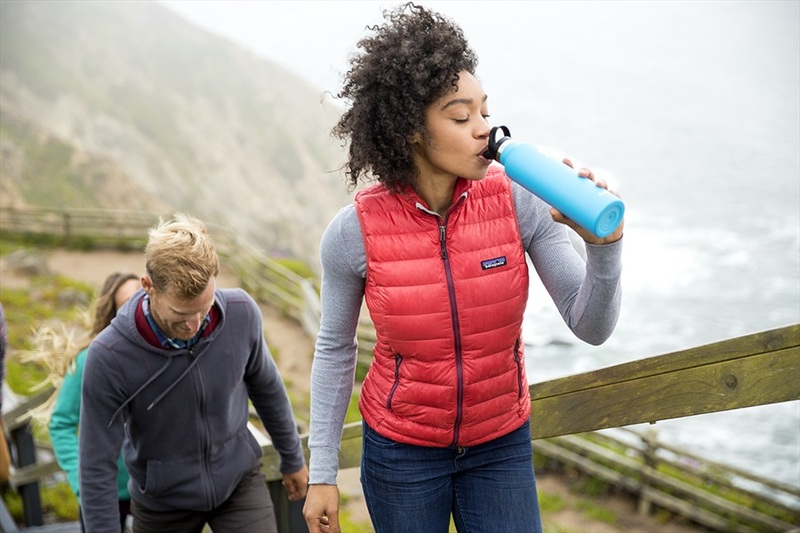 Whether you're having a picnic with the family, hiking through the mountains with friends or simply heading to a party after work, Hydro Flask's TempShield™ double wall vacuum insulation ensures your wine of choice tastes exactly how you want it to, for as long as you need it to. A double-walled inner and outer chamber within the flask create a vacuum to prevent heat transfer through conduction, whilst the insulated flex cap lid prevents temperature change through convection. In addition the inner chamber features a reflective lining which deflects radiation, ensuring there's virtually no way heat can escape or enter the flask. The result is a flask that is unrivalled in it's ability to ensure optimal temperatures for your wine: staying cold for up to 24 hours. 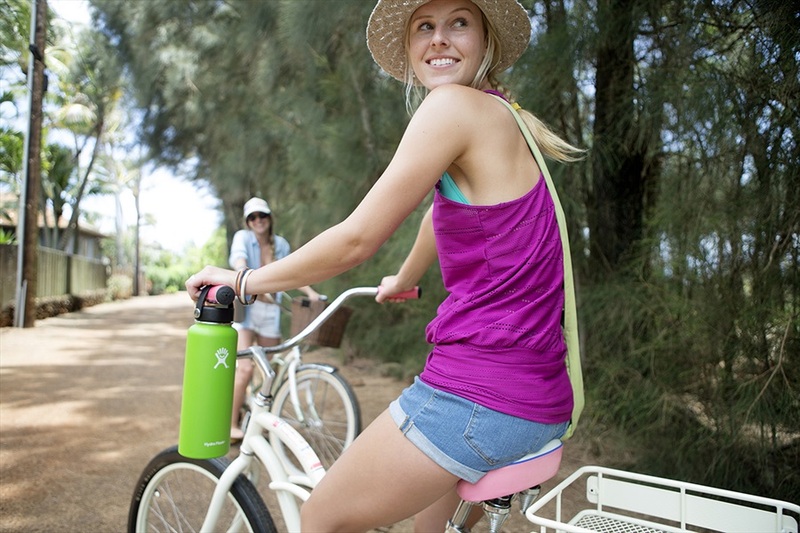 The Hydro Flask 25oz Wine bottle has a removable, insulated flex cap for ultimate portability and easy-carry convenience. 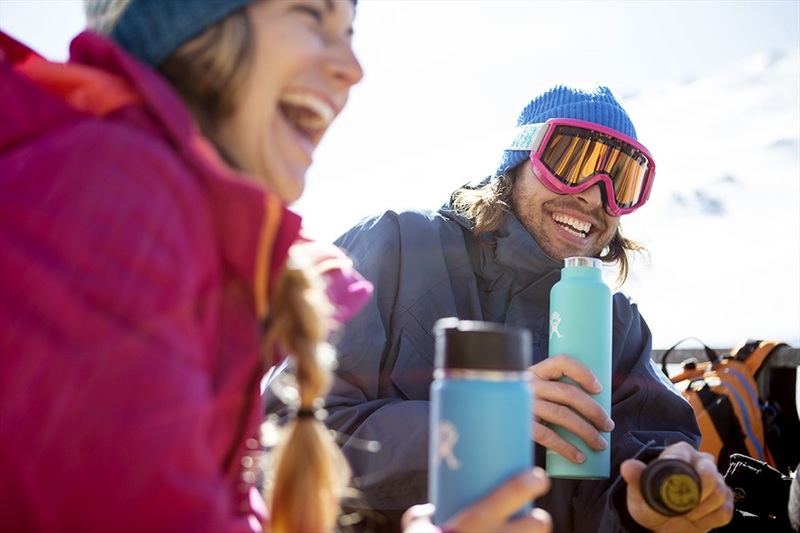 Hydro Flask water bottles use 18/8 Pro-Grade stainless steel which is BPA-free, which culminates in a flask that is designed for a lifetime, and as such - Hydro Flask are proud to offer a lifetime warranty with the 25oz Wine bottle. No more corks, and no need for a corkscrew with the Hydro Flask 25oz wine bottle, you can ensure your wine is ready to enjoy, at the temperate you want, any time.